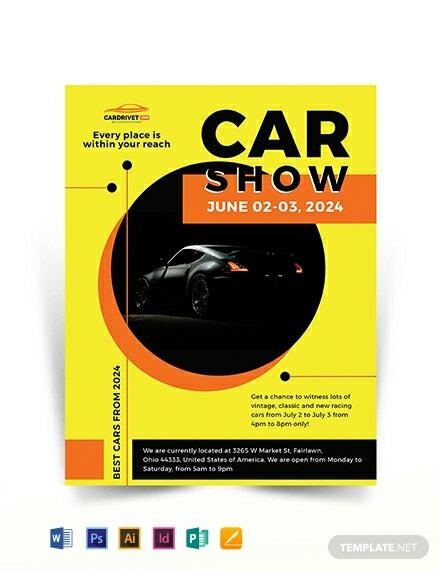 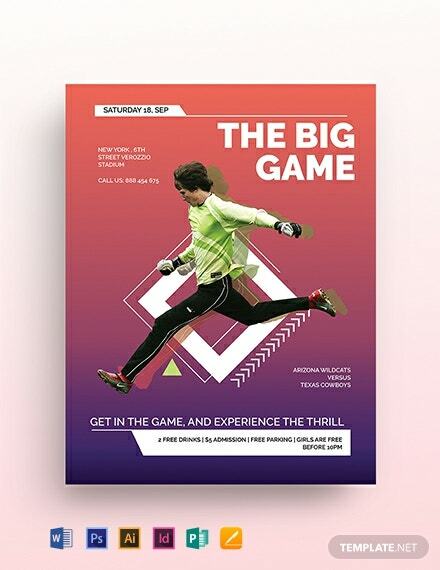 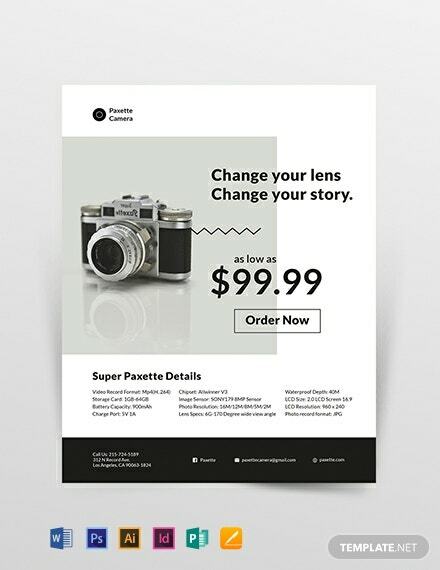 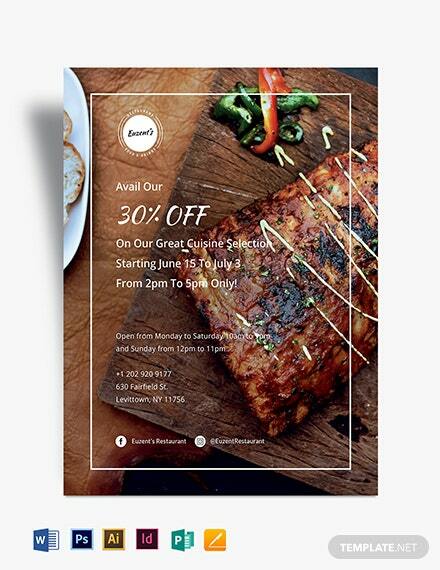 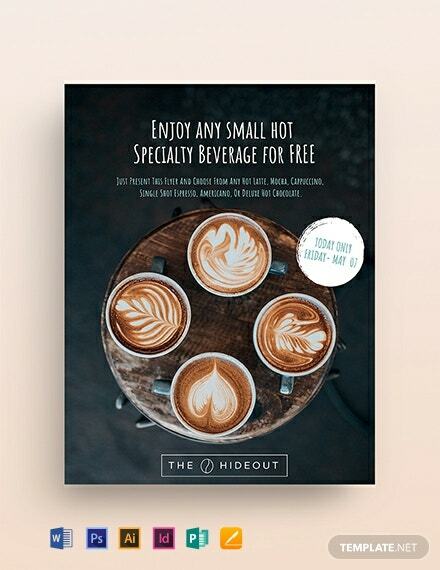 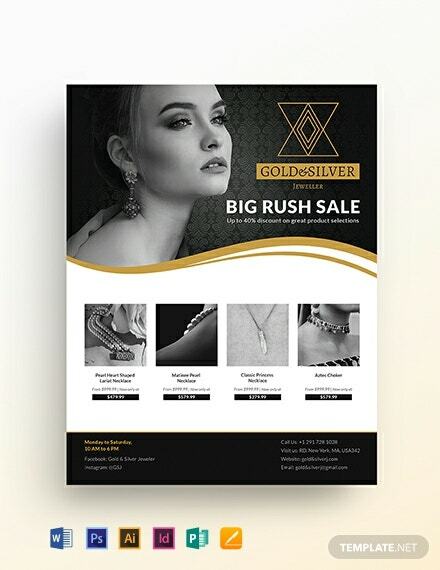 Attract more customers to buy your products with this eye-catching flyer template. 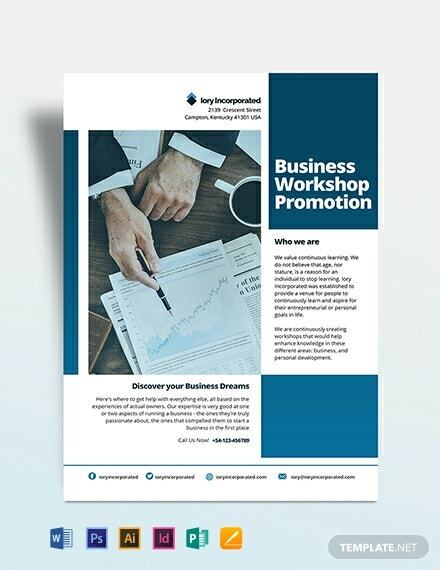 Download this for free and create effective promotional materials for businesses. 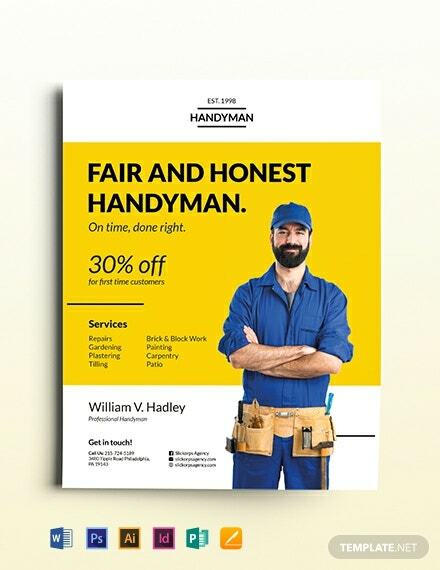 It is easy to edit and customize in multiple formats.